The Book of Proverbs could be titled ''Wise Up and Live". 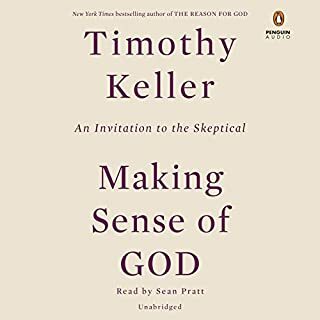 Beyond simply obeying laws, this book focuses on leading an aggressively dynamic life, giving examples of proper and improper attitudes, conduct, and characteristics in succinct, penetrating ways. Modern culture would have you believe that everyone has a soul mate; that romance is the most important part of a successful marriage; that marriage does not mean 'til death do us part but merely for as long as my needs are being met; and that when serious differences arise, divorce is the best solution. According to the Bible, all of these modern-day assumptions miss what marriage is all about. 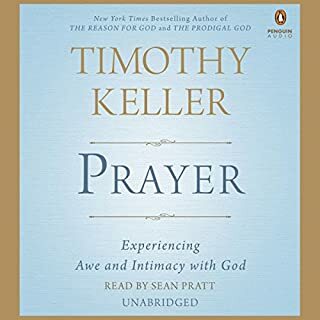 In this audio study, Timothy Keller, along with Kathy, his wife of 40 years, draws a profound portrait of marriage from the pages of Scripture that neither idealizes nor rejects the institution but points us back to the relationship between God and man. 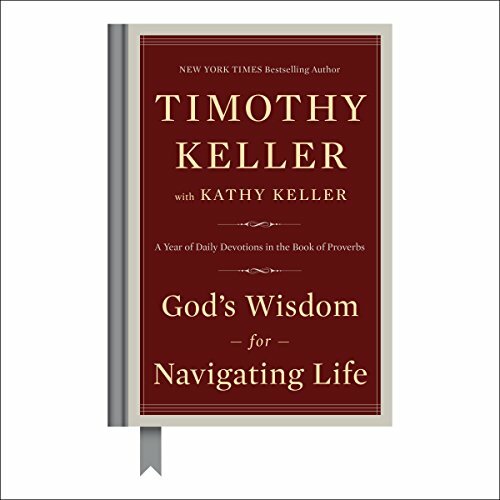 From pastor and New York Times best-selling author Timothy Keller comes a beautifully packaged, yearlong daily devotional based on the Book of Proverbs - perfect for inspiring you in the new year. Proverbs is God's book of wisdom, teaching us the essence and goal of a Christian life. 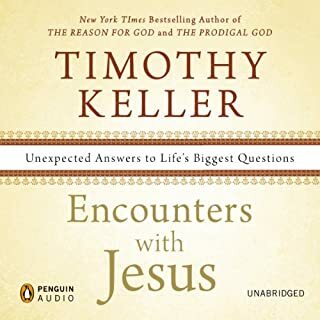 In this 365-day devotional, Timothy Keller offers listeners a fresh, inspiring lesson for every day of the year based on different passages within the Book of Proverbs. 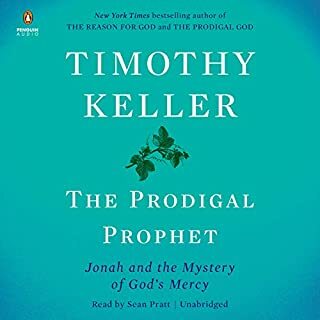 With his trademark knowledge, Keller unlocks the wisdom within the poetry of Proverbs and guides us toward a new understanding of what it means to live a moral life. 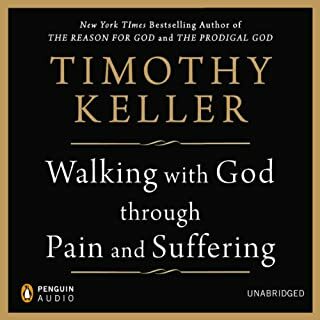 God's Wisdom for Navigating Life is a book that listeners will be able to turn to every day, year after year, to cultivate a deeper, more fulfilling relationship with God. 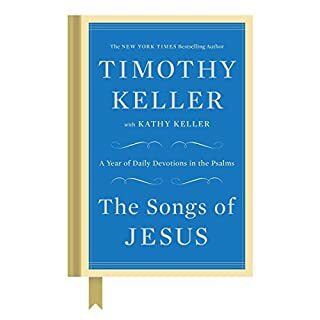 This makes a perfect companion to Keller's devotional on the Psalms, The Songs of Jesus.